May’s 30 day challenge has not actually ended. Yes, May is over but I got a late start to my cheesemaking and it took longer than I expected. The cheese will be ready to taste-test on Wednesday. At that point, we’ll decide if it’s edible. If so, we’ll be making pizza with it. I’ve been thinking about June’s challenge and I don’t think I can set one. We are still hoping to travel to Taiwan at the end of July, though if the judge doesn’t issue first ruling soon, we may not be traveling until August. I have an overambitious list of things I want to accomplish before travel. I don’t think it’s wise to concentrate on just one challenge this month. Instead, I’ll be working my way down my list. Here’s what I am hoping to accomplish before travel. And, I want to make decent sized strides in my Chinese ability. I did join a June mini-challenge to read Chinese materials for at least half an hour each day. This means something written by native Chinese speakers for native Chinese speakers, not for those learning Chinese. There is a huge difference. This is in addition to my normal flashcards and my writing attempts. Looking at my list, I’d better get busy! Today I wrapped up several small projects. First, I finally retrieved my CD out of my husband’s retired laptop. His old laptop is the only CD drive left in the house and I accidentally left the CD in the computer when I played it a week ago. Then I scanned the photo that my grandma mailed to me last week. 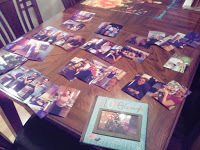 I’m sending the hard copy to my mom but wanted a scanned version for my photo albums. 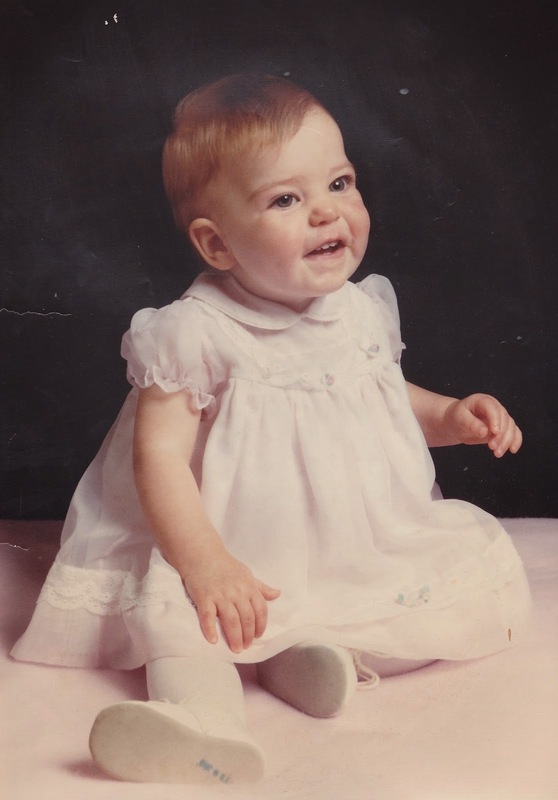 This is me at 13 months’ of age. I actually rather like this photo! 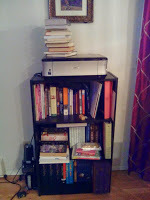 Finally, I decluttered and rearranged the bookshelf in our dining room. I decluttered KonMarie style. (Which reminds me that I really need to write up a blog post about the book itself…) I pulled every item off the shelf and asked myself, “does this bring me joy?” If so, I put it back. If not, out it went. Sort of. I now have a growing pile downstairs of stuff that needs to be physically removed from my house. I’m happy with the results! 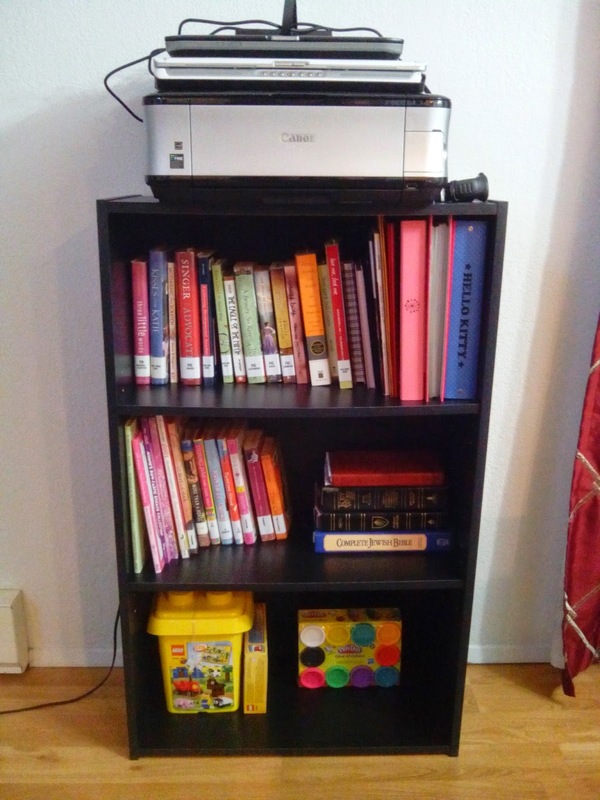 The top shelf holds my sponsorship notebooks where I keep all of the letters from the children we sponsor, my library books, and review books that I am in the middle of reading and reviewing. The second shelf now holds our Bibles and a row of children’s books. The first couple books are ones that we purchased for Cin-Ru. The rest are library books that I will be reading to better discern what we should actually buy. 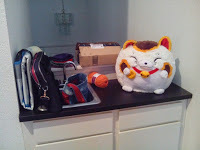 The bottom shelf now holds some of Cin-Ru’s toys that require a table to be used. We intentionally chose not to purchase a desk or table for her bedroom. This way, she’ll be encouraged to spend time upstairs with the rest of the family instead of hiding out in her room. I thought it would be a good idea to move these types of toys upstairs so that she can pull something out and play at the dining room table with us instead of in her room without us. I still need to sort through the toys downstairs as I am sure there are more that I can bring upstairs. I’ll leave the dolls and some of the books downstairs. I’m happy with my progress today! Now off to study Chinese so that I can actually talk to my daughter once we meet her in Taiwan. I’ve been having some motivation issues lately. 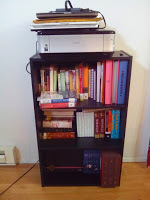 A lack of motivation to blog, clean, study, etc. I’m not exactly sure what’s causing it but I’m pulling myself up by my bootstraps and forcing myself to move forward. My wonderful husband cleaned the bathrooms for me today, which was so very much appreciated! I started overhauling my menu planning and recipe book. Both have gotten very sloppy. Last week we added a new recipe to our rotation: gimbap! We did “veganify” the recipe, leaving out the meat and the egg but adding in tofu. The rest we kept the same. 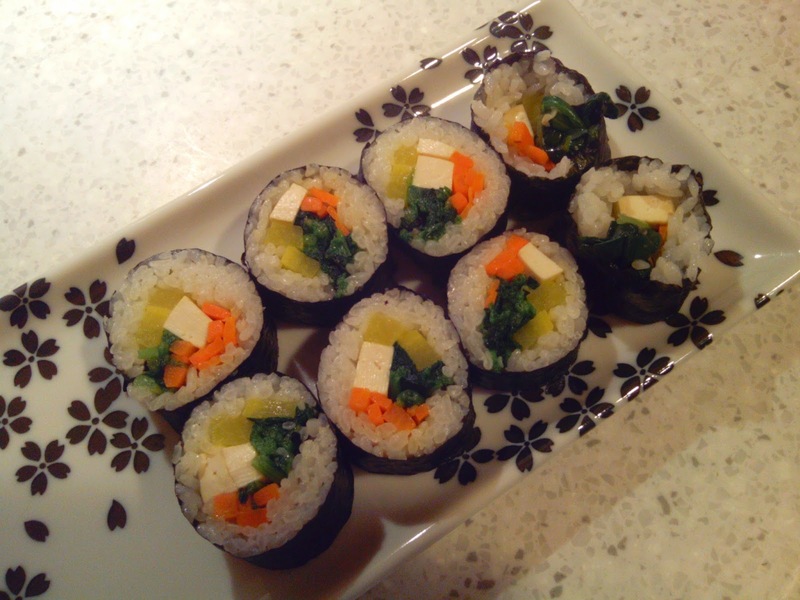 This was our first time trying pickled radish (also known in Korean as danmuji). It was really good! 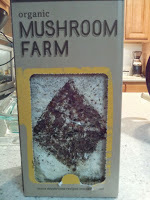 My mother-in-law bought me a mushroom farm for Christmas so today I got it started. I’ll be taking pictures every day to record the progress. It’s supposed to be ready for harvest on day 10. 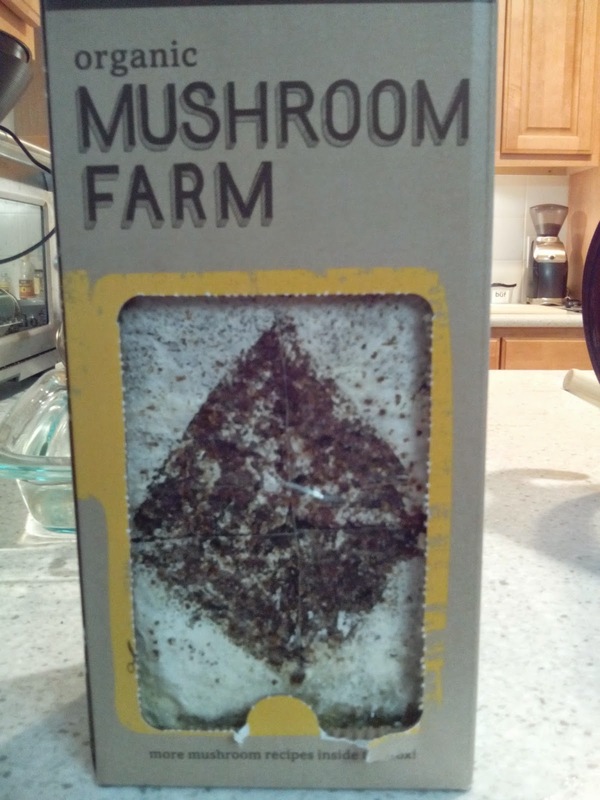 This particular farm will grow oyster mushrooms so I need to start looking for a recipe that highlights oyster mushrooms. I can’t wait! Here’s to a productive week! 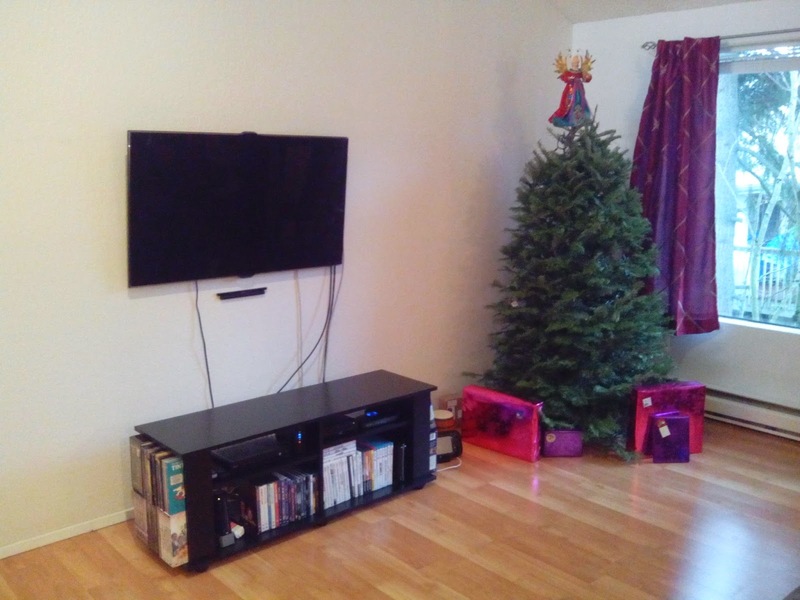 The last week and a half of December were a complete wash as far as decluttering went. 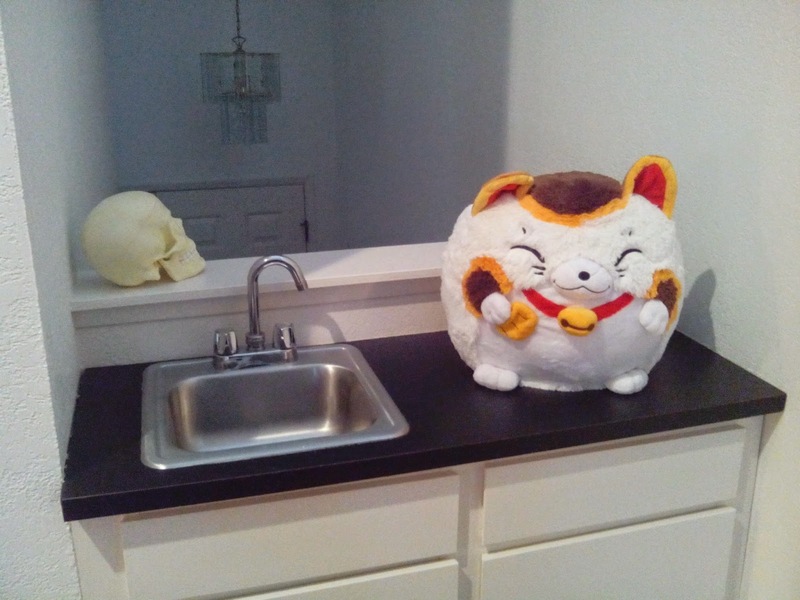 Our house is cleaner than it was but I still have plenty of work to do. I’m on the hold list at the library to borrow The Life-Changing Magic of Tidying Up but it will definitely be awhile before it is available. I am hold number 125 on 73 copies of the book. Hopefully soon. A friend of mine said it’s a wonderful book and that her house is now cleaner than it’s been in years! My Chinese studies have made some progress but slowed down over the holidays. I fell behind on my flashcards half way through my MIL’s visit, which was expected. No grammar progress this week but I’m still thrilled with my overall progress in December. I hope to make lots of progress in 2015 because I’m hoping our daughter will be home by this fall! The more I learn, the easier it will be to communicate with her. That is great motivation to keep pressing forward. I don’t have any pictures of my decluttering work this week but hope to have some next week. 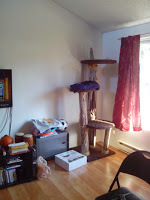 I was able to finish the bookshelf upstairs in our dining room, as well as some other small things upstairs. I cleaned the bathroom downstairs but that doesn’t count toward my goal. My mother-in-law will be here in about five hours so I don’t expect I will get much more work done this week. I want to relax and enjoy my time with her. I am pleased with the progress I’ve made, though I still have a long way to go. I did make huge progress with my Chinese study goal, though. I studied over 8.5 hours this week and completed three grammar lessons. I only have three more grammar lessons to complete before the end of the month in order to make my goal. I don’t expect to keep up this pace all week, but hope to stay on top of my flashcards and at least make some forward progress. But if, just IF, I can be diligent about studying over the holidays, I will shatter my record of how many hours I’ve studied in one month (27 hours in September). Reachable goal or unattainable due to the holidays? We shall see! I made progress last week on both of my December goals. 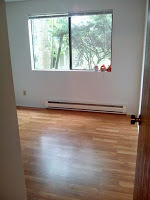 First up was lots of cleaning and decluttering. Here’s the wet bar, though we don’t use it for that. We actually turned the water off to this faucet. I’m so confused about why this was installed right next to the fireplace, but what do I know? I think the neighbors have a book case in this location, which I would love to have! 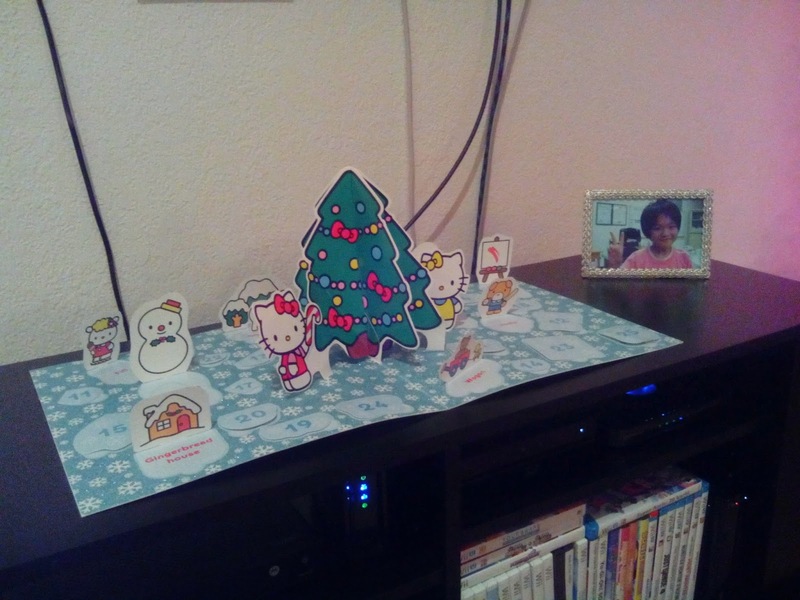 And, for fun, we put the Advent calendar there for the remainder of the holiday season, along with Cin-Ru’s framed photo. Here is my next project, to be tackled tomorrow. I also made some solid progress toward my Chinese goal (12 lessons completed before the end of the month). Last week I finished 2.5 lessons, which put me at 5.5/12 complete (I finished up the .5 lesson today). I studied 5.75 hours last week, which isn’t too shabby. I just hope I can stay on top of everything when my Mother-in-law arrives on Sunday! I have two goals this month – to clean my house from top to bottom and to make significant progress in my Chinese class. Cleaning – I’m not doing too bad but I need to pick up the pace. 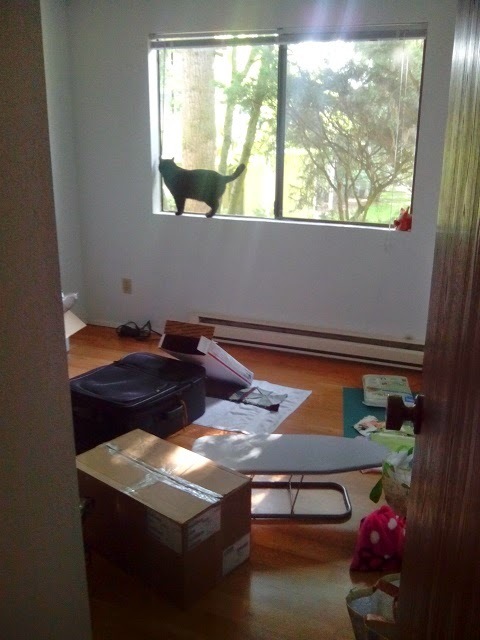 There have been several days of adoption excitement and that took precedence over my cleaning. 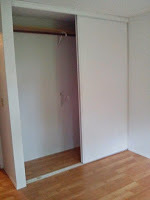 I did declutter several areas last week but there is lots more to do. Tomorrow I’ll be tackling my upstairs bathroom. Chinese – This is where all of my progress lies. Last week I completed just under six solid hours of studying, plus about two hours of listening practice by watching Taiwanese television shows. I finished three lessons from YoyoChinese, which meets my goal requirements. I’ve already studied an hour today and might squeeze in a bit more before bed. With the adoption process moving forward, I need to keep studying. I don’t want to be in Taiwan wishing that I had learned more! In adoption news, our photo album was mailed off today. 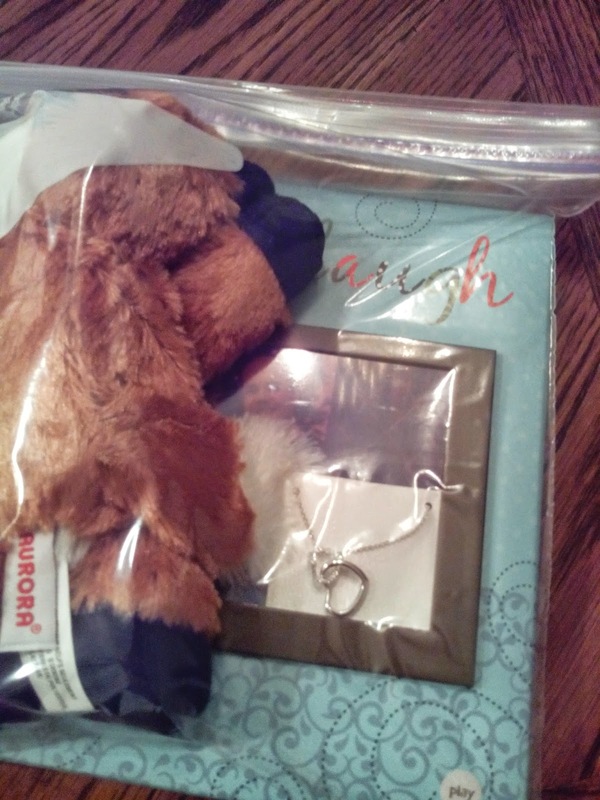 We sent a photo album, a stuffed animal, and a small interlocking hearts necklace. Hopefully she likes everything! I can’t wait to hear back the report from the social worker’s visit with her later this month. This month I have two goals. 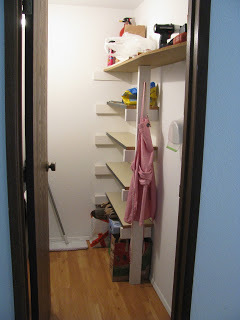 First – I want to clean my house from top to bottom. My mother-in-law is coming to stay with us for a week at Christmas. I don’t want to leave the cleaning to the last minute and be scrambling to complete everything right before she arrives. I’ve done that before with other guests and it’s not fun! This is the first time MIL is coming to see us in Seattle so I want to make sure we all enjoy her visit! Having the house clean will take a lot of the pressure off. Second – I need to make some serious progress with my Chinese studies. At the beginning of October, with all of the bad news we received, my studies fell by the wayside. November was much better with 16.5 solid hours of study. However, I’m not making as much progress as I would like. I had stated earlier that my goal was to finish the Intermediate Level of YoyoChinese by the end of the year. That is not going to happen. I just finished lesson 13 of 50. The class schedule is to complete two lessons per week; I am aiming to finish three per week. This is completely doable if I stay on top of my studying. At that rate, I will finish the year with 25 of the 50 lessons complete. I will be happy with that amount of progress. I have a couple incentives for finishing the Intermediate Course. I promised myself that I would buy myself several graded readers once I complete the course. Amazon has several fun ones like a Sherlock Holmes book and The Secret Garden in Chinese. I also told myself that as soon as I finish the Intermediate Course, I will start writing on the Lang-8 website. I may rethink this goal, as I may already have enough Chinese knowledge to start writing short blog posts. Maybe I will set aside one day this month to see if it’s possible for me to write a paragraph in Chinese. I’m sure it will be a busy month but I’m looking forward to it! 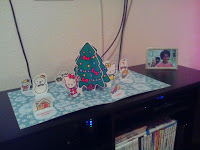 I love the Christmas season and look forward to sharing it this year with my husband and his mom. Z’s room – almost empty! One of my huge projects last week was to prepare for Z’s bed delivery. 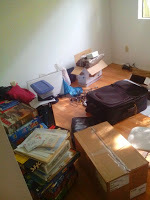 We had been using her room as storage, unpacking boxes and leaving the contents all over the floor to be used as needed. Obviously that wasn’t going to work on a long term basis! 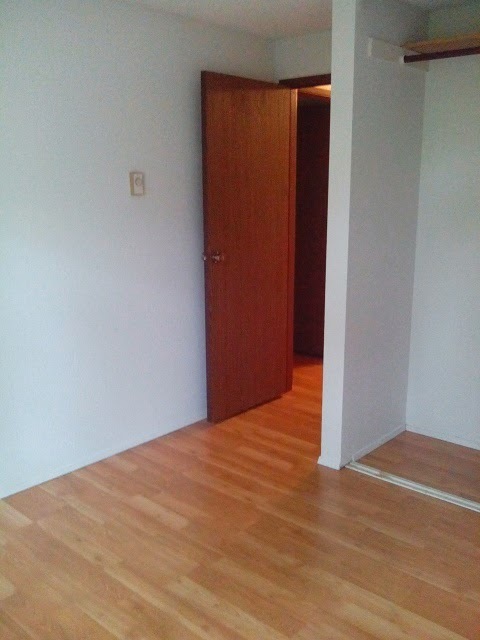 It’s rather embarrassing, but I decided to share pictures of what the bedroom looked like before I started cleaning. I got rid of a lot of the stuff, thinking if we haven’t used it in over a year, we probably don’t need it. A friend is moving tomorrow and needed some packing boxes so I gave her the extra boxes we had stored in the closet. 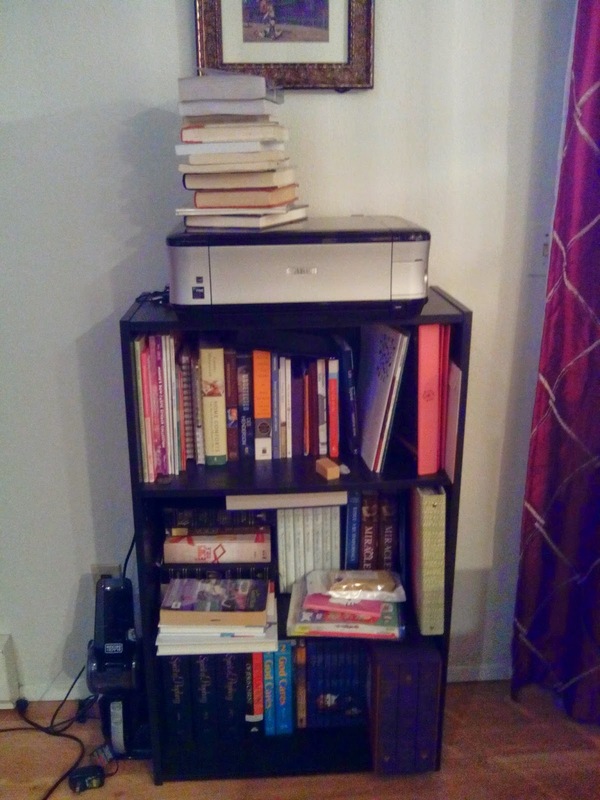 We purchased a bookshelf at Target, set it up in our bedroom, and filled all three shelves. The remainder of the stuff was stacked into our closet. 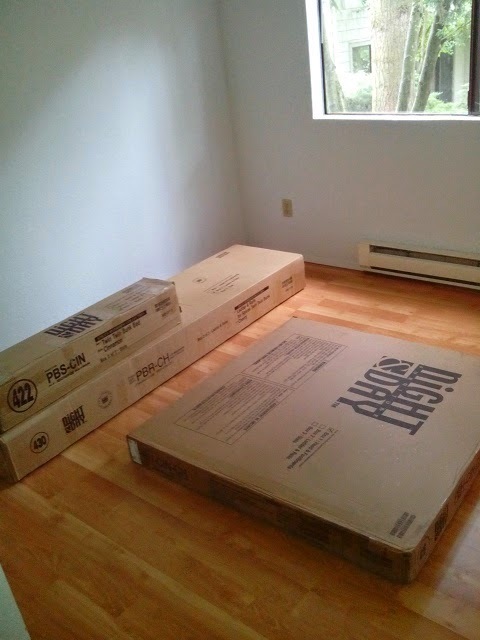 On Friday, Z’s bed was delivered. We ordered a beautiful bunk bed and I’m hoping to set it up tomorrow. I can’t wait to decorate my daughter’s room! I can’t wait for her to come home!! Prepping for our adoption process has given me the urge to clean. That’s always a good thing, right? 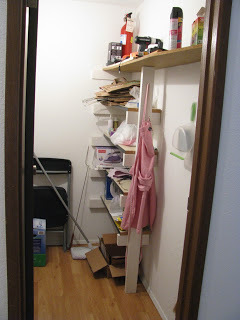 I spent some time on Sunday sorting through everything in our hall closet, scrubbing the shelves, and rearranging what was left. 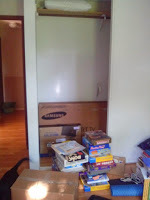 I was quite pleased to take a stack of empty boxes (from the iron, coffee press, etc) out to the recycle bin that evening. 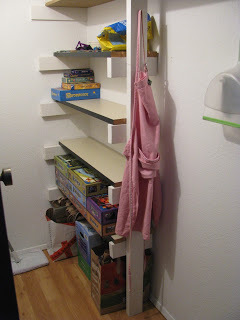 Once I reorganized everything, I started moving some of our board games onto the shelves. 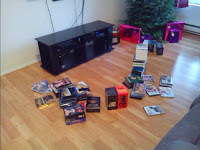 Prior to this, they were stacked up on the floor of our dining room. 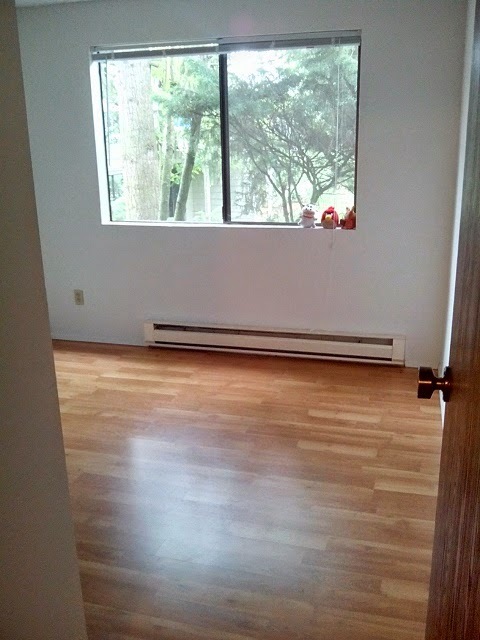 It didn’t make for a very pretty dining room! This looks so much better. 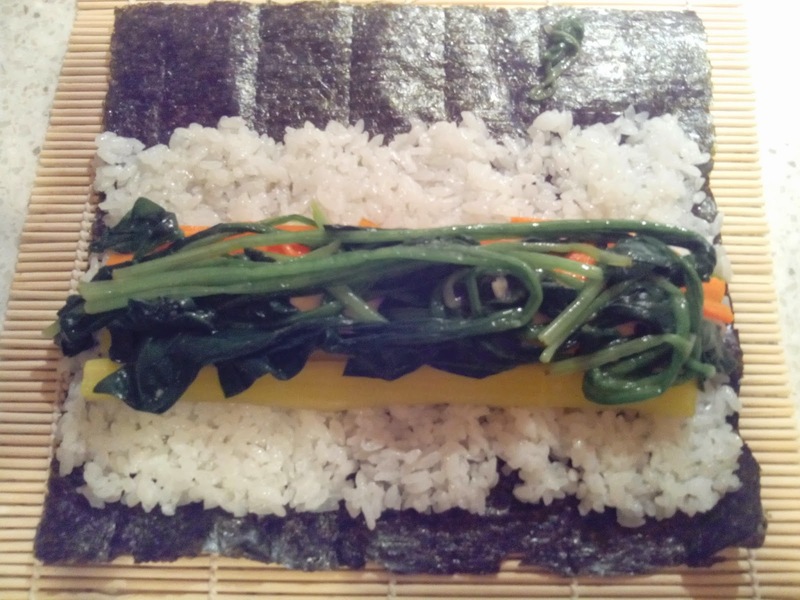 This morning I made a veganized version of an old favorite recipe. I only made one to test out the idea and it was really good. I spread a thin layer of vegan cream cheese on a tortilla and then sprinkled it with diced olives, tomatoes, and cucumber. My non-vegan recipe was cream cheese, olives, and roasted green chilies. I didn’t have any green chilies on hand but I hope to try it again soon. 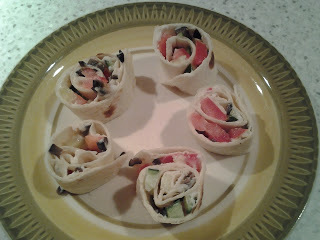 My husband, who didn’t like the non-vegan version, ate half of the wrap. I guess that means they were a success!